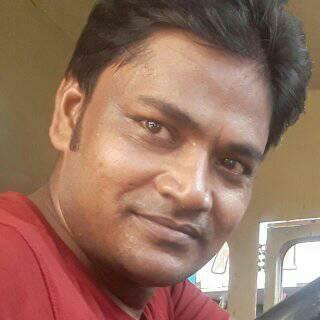 Mukesh Mandal Nirala is poopular theater artist who known for work in different TV serials and regional films. He worked in the popular TV serials like "Yaaro Ka Tasan", "Hamare Hisse ki Roshani" and Bhojpuri films. Currently he is looking in Big Magic channel popular comedy serial "Tera Baap Mera Baap".